Delivers high performance wear through water-resistant and crease-resistant coverage. 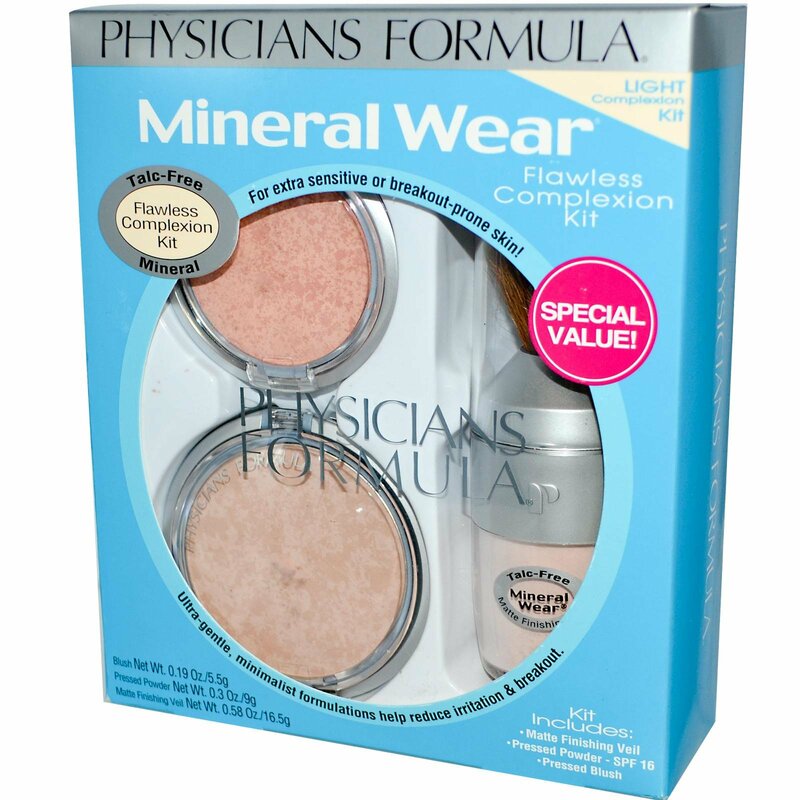 Pure mineral pigments provide a soft-focus effect and flawless finish. 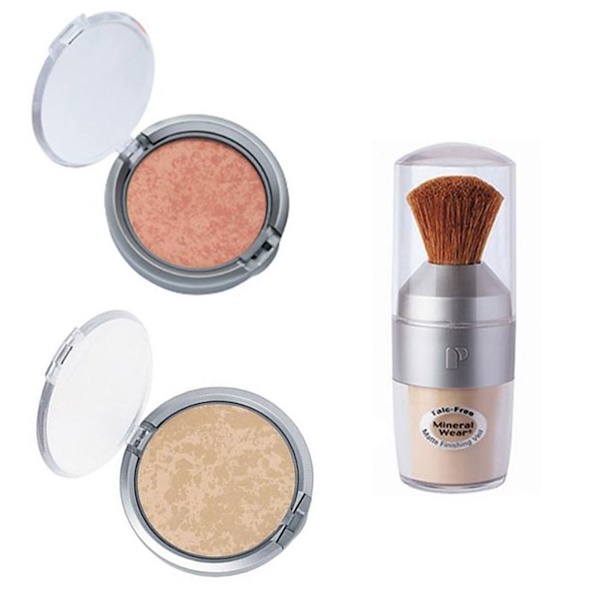 Unique pressed powder features a blend of color for buildable flawless coverage and a smooth natural finish. Ultra-lightweight powder for the ultimate finishing touch. Bathes skin in minerals, smoothing out its appearance with a soft focus finish. Can be worn alone or over other Mineral Wear face products to gently absorb shine, minimize the appearance of pores and enhance staying power of makeup. Good-for-your-skin color helps achieve soft, sheer shades for a smooth, natural finish. 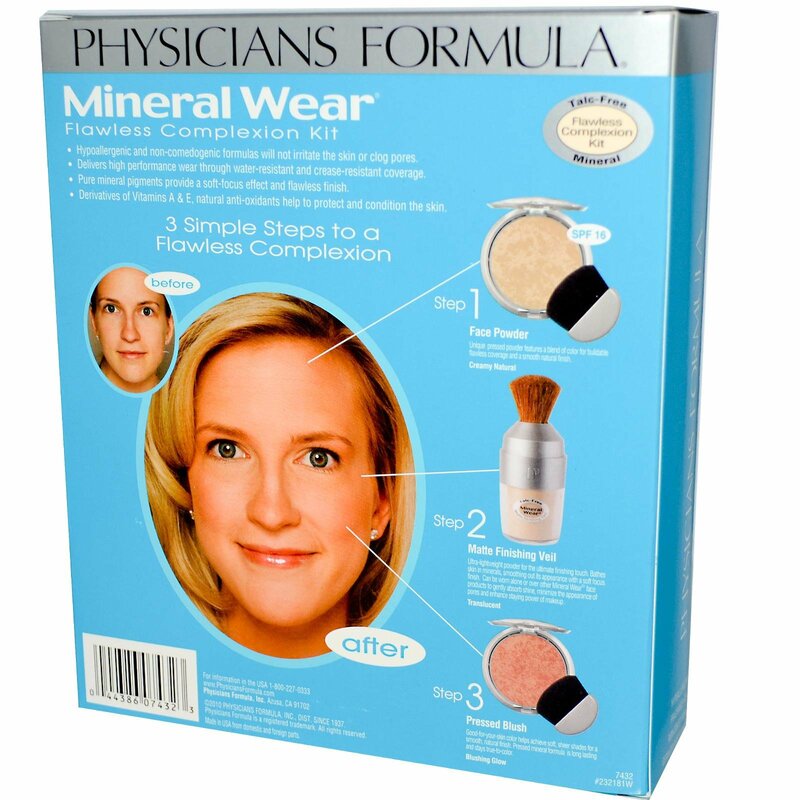 Pressed mineral formula is long lasting and stays true-to-color. May be worn alone or over makeup. Lightly brush on powder over face and neck to even out skin tone with a natural-looking finish. For the most even application, be sure to tap excess powder from brush before applying. For best results on dry to very dry skin, apply moisturizer prior to using powder. May be worn alone for the most natural look or over makeup to set and perfect. Invert jar and gently tap to allow powder to begin flowing through brush. Remove cap and lightly brush on powder over face and neck to mattify skin for a smooth, even finish. For best results on dry to very dry skin, apply moisturizer prior to using powder. Using a soft powder brush, sweep over blush to evenly blend colors. Tap excess powder from brush before applying. Brush over cheekbones to define and contour or apply right below cheekbones for a more defined and dramatic look. Active Ingredients: Titanium dioxide 6.0%, zinc oxide 4.2%. Zea mays (corn) starch, aluminum starch octenylsuccinate, mica, silica, magnesium stearate, zinc oxide, lecithin, tocopheryl acetate, retinyl palmitate, propylene glycol, diazolidinyl urea, methylparaben, propylparaben. May Contain: titanium dioxide, iron oxides. Mica, lauroyl lysine, boron nitride, squaline, silica, zinc oxide, kaolin, tocopheryl acetate, retinyl palmitate, methylparaben, propylparaben. May Contain: titanium dioxide, iron oxides, carmine.